Market is flooded with all kind of supplements which claim miracle cure for all type of health conditions. Women Fitness brings the reality before its readers as they are able to make a prudent decision with regard to them. A case report appearing online in JAMA Ophthalmology from the Moran Eye Center at the University of Utah (October 27, 2016) reveals what can happen when a patient takes more of a supplement than their body needs, in this case, we are talking about lutein (10 mg) and zeaxanthin (2 mg) supplements. Ophthalmologists for long have been prescribing these two nutritional supplements to be taken daily to prevent or slow vision loss from age-related macular degeneration (AMD). An over dose of these supplements had lead to at least two times greater carotenoid levels in serum, skin, and the retina leading to crystal deposits in the macular region of the retina in both eyes. 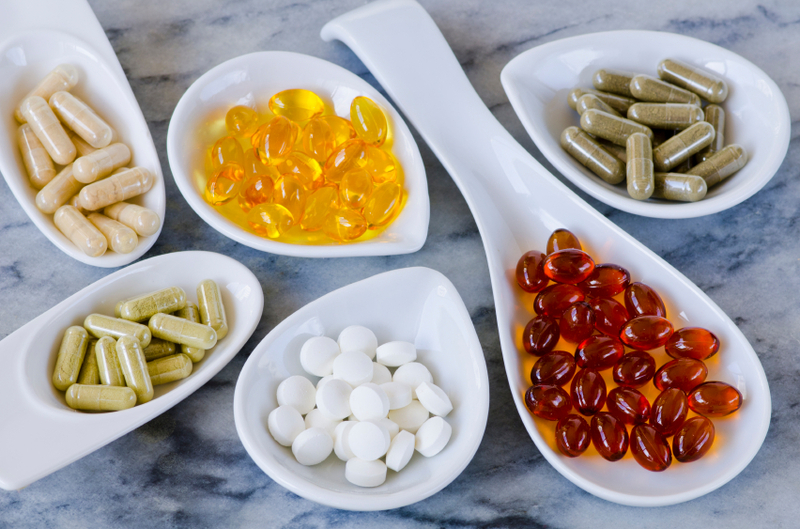 Supplements are products that contain more than 1100 known ingredients, which may include vitamins, minerals, herbs, amino acids, enzymes, and other botanicals. They are purchased by consumers who annually spend billions of dollars to help them with a wide range of health conditions (for instance arthritis, osteoporosis, colds, heart disease, high cholesterol, and Alzheimer’s) and to promote a healthier mind and body with weight loss, sexual enhancement, and body-building. Despite their widespread use and popularity in health care, supplements are essentially categorized as foods or nutrients and are not subjected to the governing standards and inspection of prescription drugs by the FDA This categorization of supplements as food nutrients leaves every person who makes a purchase vulnerable to possible contamination or adulteration of these products. Only one in four supplement products is voluntarily submitted for inspection by producers to the USP (US Pharmacopeia), leaving the majority without reliable verification of dose, purity, and standardization. This lack of government agency oversight results in an unprotected and confused consumer, who is often left without the information they need when buying a supplement and trying to understand the directions, interactions, and safety. 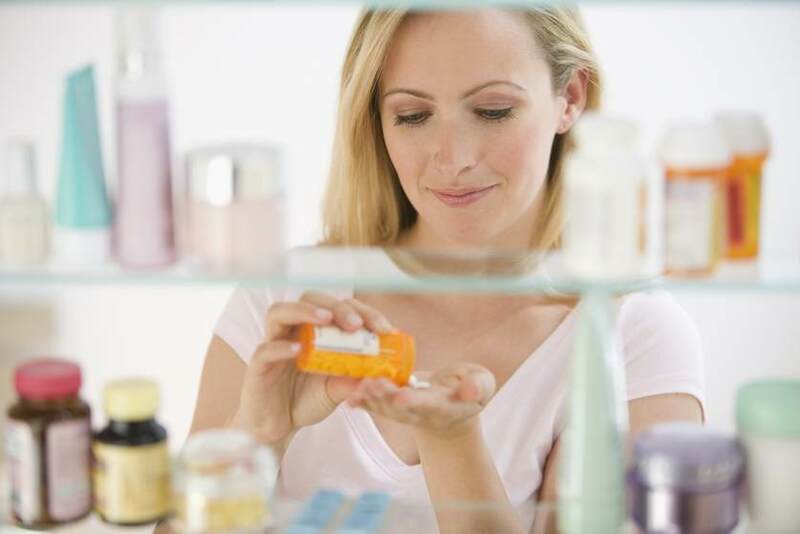 Knowing the risks and benefits of these dietary supplements is essential, if consumers are to avoid some of the reported dangerous and toxic reactions while seeking products that have clearly helped in health promotion and disease prevention. Consumer Reports Health has researched this very confusing field of supplement use and provides buyers with clear information and resources to help recognize and avoid dangerous supplements, understand which ones have evidence-based benefits, and find reliable expert advice and resources. 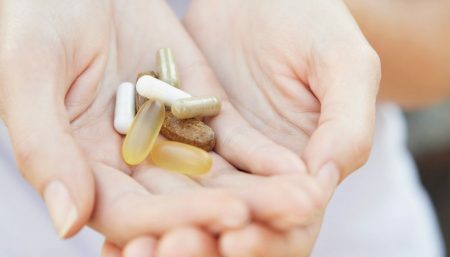 Of the more than 54,000 dietary supplement products in the Natural Medicines Comprehensive Database, only about a third have some level of safety and effectivenessthat is supported by scientific evidence, according to a review by NMCD experts. And close to 12 percent have been linked to safety concerns or problems with product quality. “We have identified a dozen supplement ingredients that we think consumers should avoid because of health risks, including cardiovascular, liver, and kidney problems. We found products with those ingredients readily available in stores and online. Possible Dangers: Toxicity, nausea, vomiting, low blood pressure, respiratorysystem paralysis, heart-rhythm disorders, death. Unsafe. Aconite is the most common cause of severe herbal poisoning in Hong Kong. Possible Dangers: Fainting, heart-rhythm disorders, heart attack, stroke, death. Possibly unsafe. Contains synephrine, which is similar to ephedrine, banned by the FDA in 2004. Risks might be higher when taken with herbs that contain caffeine. Purported uses: Colds, weight loss, infections, inflammation, cancer, detoxification. Possible Dangers: Liver damage, kidney problems. Likely unsafe. The FDA advises people not to take chaparral. Purported uses: Fungal and other infections, Lyme disease, rosacea, psoriasis, food poisoning, chronic fatigue syndrome, HIV/AIDS. Possible Dangers: Bluish skin, mucous membrane discoloration, neurological problems, kidney damage. Likely unsafe. The FDA advised consumers about the risk of discoloration on Oct. 6, 2009. Purported uses: Cough, sore throat, laryngitis, bronchitis, asthma. Possible Dangers: Liver damage, cancer. Likely unsafe. Purported uses: Cough, heavy menstrual periods, chest pain, cancer. Possible Dangers: Liver damage, cancer. Likely unsafe. The FDA advised manufacturers to remove comfrey products from the market in July 2001. Purported uses: Nasal congestion, allergies, asthma, weight loss, bronchitis. Possible Dangers: Heart attack, heart arrhythmia, stroke, death. Likely unsafe. Possible dangers linked with its ephedrine alkaloids banned by the FDA in 2004. Purported uses: Pain, infections, glaucoma, liver problems, arthritis, osteoporosis, heart disease, HIV/AIDS, cancer. Possible Dangers: Kidney damage, death. Purported uses: Upset stomach, irritable bowel syndrome, liver disorders, detoxification, cancer. Possibly unsafe. The FDA issued a warning to consumers in March 2002. Banned in Germany, Canada, and Switzerland. Purported uses: Coughing, bronchitis, asthma, smoking cessation (possibly ineffective). Possible Dangers: Toxicity; overdose can cause fast heartbeat, very low blood pressure, coma, possibly death. Likely unsafe. The FDA warned in 1993 that it was linked to serious adverse events. Purported uses: Aphrodisiac, chest pain, diabetic complications, depression; erectile dysfunction (possibly effective). Possible Dangers: Usual doses can cause high blood pressure, rapid heart rate; high doses can cause severe low blood pressure, heart problems, death. Possibly unsafe for use without medical supervision because it contains a prescription drug, yohimbine. 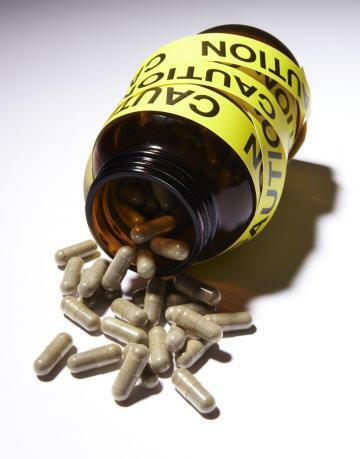 The FDA warned in 1993 that reports of serious adverse events were under investigation. Women Fitness brings an authentic insight into the dangers of supplements available in the market and to be extremely cautious while taking the same.